Hello everyone! My name is Patrick Gaines, but some people may know me by Gainestravels. I have had a passion for videography and photography from a wee young age of 9. I was given my first Sony cam corder from my Dad to make stop motion videos with my Legos. From then on I just had to film everything. Now I am currently attending The University of Oregon Majoring in Advertising in the School of Journalism. 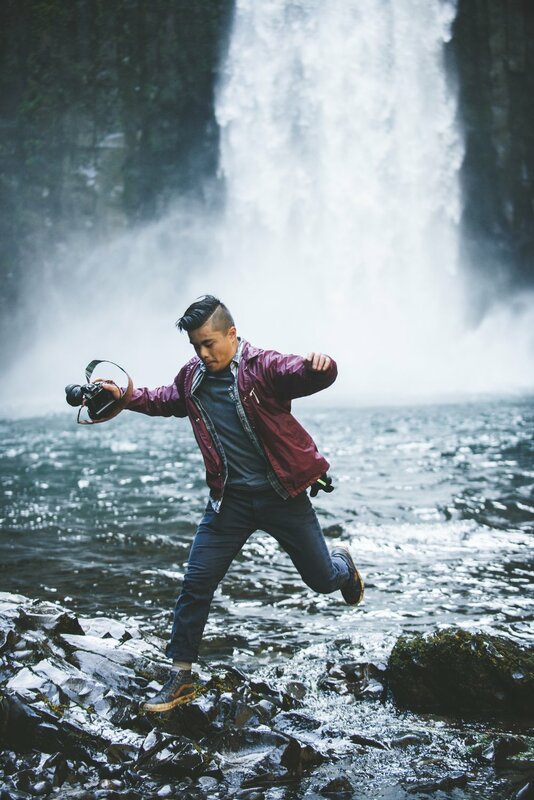 I am a 20 year old freelance videographer and photographer based out of Vancouver, Washington. I was originally born in Vietnam, but soon after adopted by my loving and supportive parents I have today. Welcome to my world of photography and videography. Keep on Traveling!